Sometimes I have so many simultaneous and interconnected thoughts that I have no idea where to begin. The picture that comes to my mind is Spiderman shooting out so many webs that he tangles himself into a self-made straightjacket rendering him immobile and incapable of action. The more he struggles the more webs shoot out. 1. Context – acknowledge where you are right now – honestly and openly. Don’t resist what you are thinking and feeling – just allow it to be. You can draw it out on a piece of paper, write it out longhand, or share it with a really great listener. 2. Capacity – it is just possible that you can’t do every single thing you want to do right now. So, think about a given time frame and your capacity as a human being. Realistically what can and can’t you do, given the real (rather than imagined) constraints that you have? 3. Core – this is about focusing on what is truly important to you – that which you believe is crucially important on a practical, emotional level – it is much easier to prioritise when we look at life through this lens. Decisions are much easier to make when we know that they do or don’t support that which is of core importance to us. 4. Capability – when trapped in the overwhelm web it is difficult to think straight. However, you do already have existing skills, experiences, networks – they’ve helped you do everything you have achieved to date. It’s just possible that you are ignoring the most useful of these because they are so much a part of you that you can’t see them. If you can identify them yourself then fantastic – if you’re struggling, then ask supportive people in your life what they see in you, or work with a coach to help you identify your unique strengths. 5. Communication – connect with the other human beings in your life – express yourself: where you are, what you need, ask for help, tell people what you want. Their responses might just surprise you. These simple steps have helped my clients (and me) to move from overwhelm to a state of calm resourcefulness. 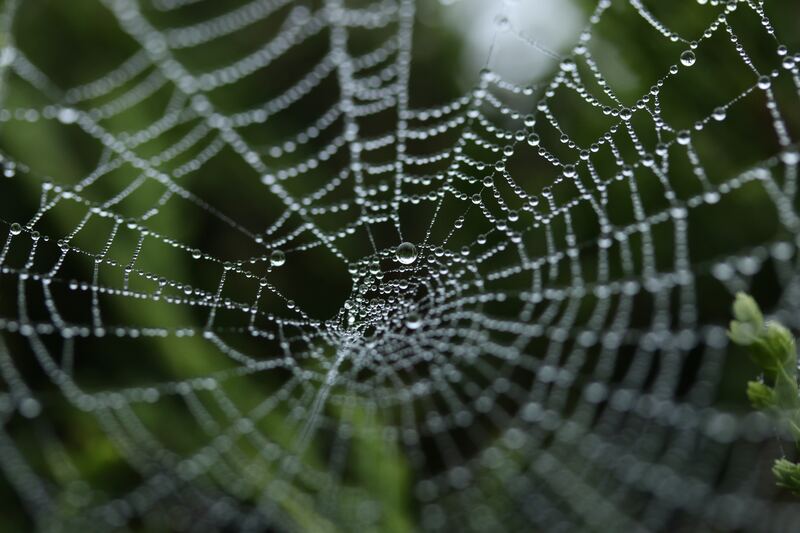 My invitation to you is to release your thoughts from their tangled web - draw, write, speak to a coach – whatever works for you. I hope this is helpful to you and I’d love to hear your thoughts.